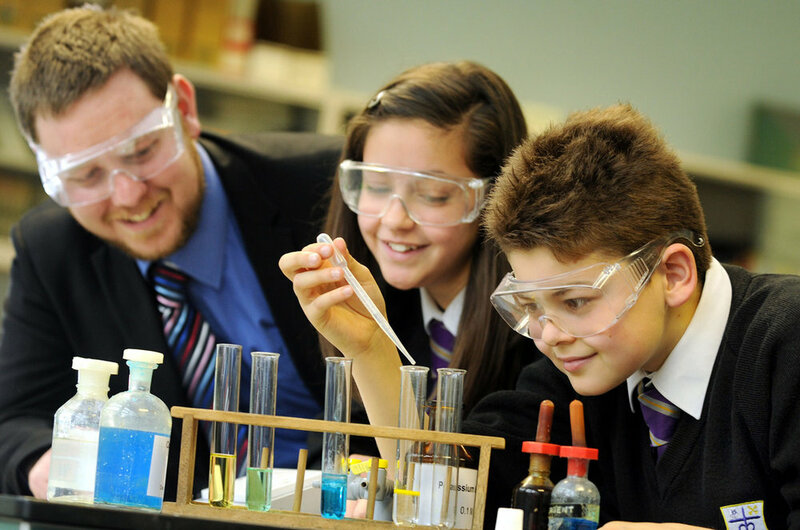 To complement our existing School Experience Programme, St. Mary's, Menston are running a School Experience PLUS day for anyone particularly interested in Secondary Teacher Training. 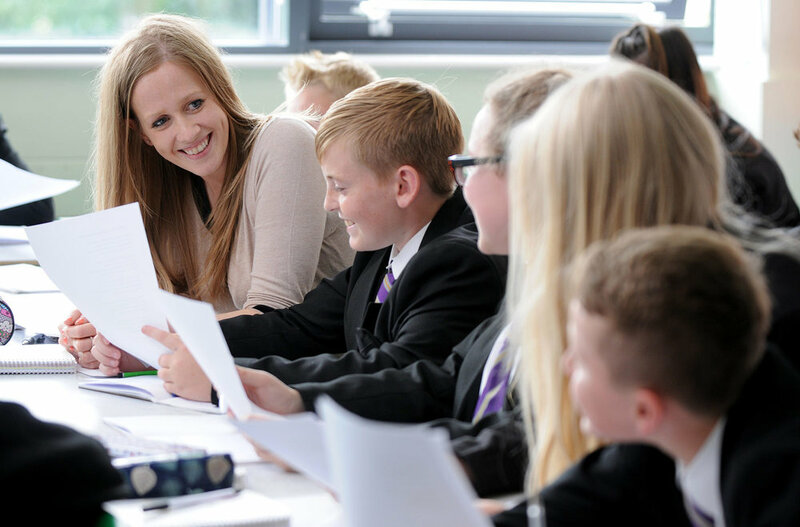 The day incorporates opportunities to meet current trainees, speak with pupils about their work in your subject, a professional studies session and finally the opportunity to observe excellent practitioners in your subject - in fact, all the elements of our ITT course in a day. Alongside this you will meet the ITT team over lunch and will be able to ask any questions you may have about teacher training with us. The day takes place on Wednesday, 15 May and runs from 8.30am until 2.00pm at St. Mary's, Menston. Lunch and refreshments will be provided. Please contact j.ash@stmarysmenston.org to reserve a place. 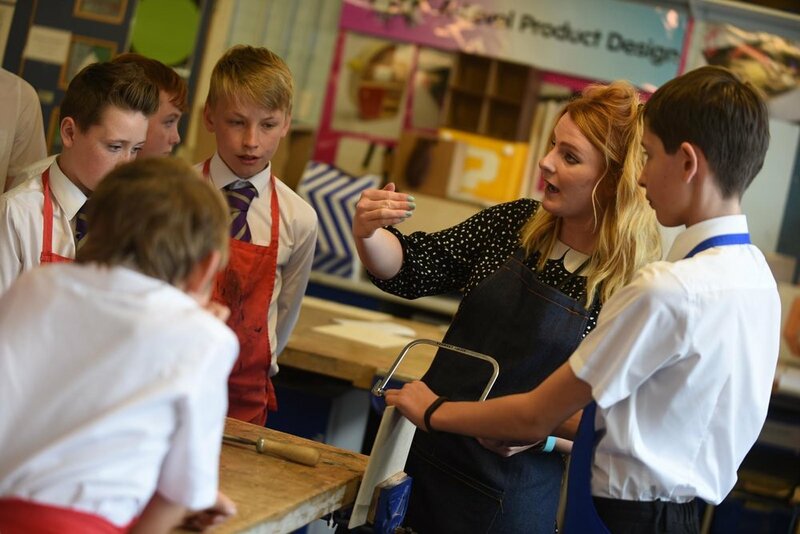 Are you wanting to work with young people and make a difference? Do you have a degree? Then teaching might be for you! 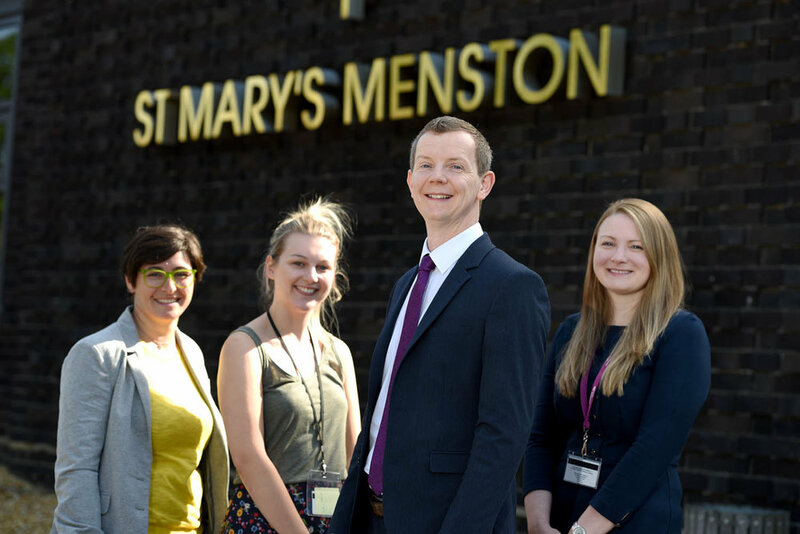 You are invited to join us at St. Mary’s, Menston for an 'ITT (Initial Teacher Training) Experience Day' on Wednesday, 13 March to discover more about the profession and what life is like as a trainee teacher at St. Mary's.